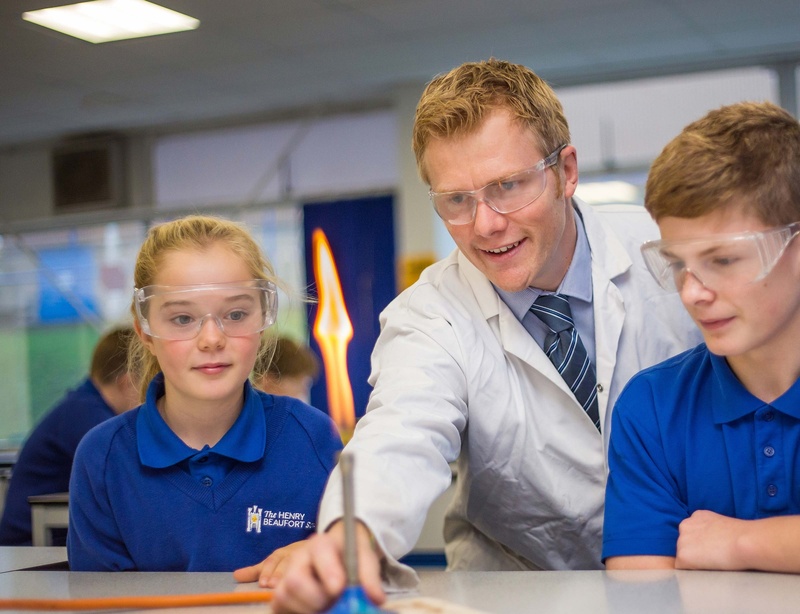 Our staff are central to the success of The Henry Beaufort School. We welcome applications from both teaching and non-teaching staff who will help us to care for the welfare of our students and support them in their time at school. All current staff vacancies can be accessed from this page, using the menu to the right. The Henry Beaufort School and Hampshire County Council are committed to safeguarding and promoting the welfare of children and young people and expects all staff and volunteers to share this commitment. We will ensure that all our recruitment and selection practices reflect this commitment. All successful candidates will be subject to an enhanced Disclosure and Barring Service check (formerly a Criminal Records Bureau check) along with other relevant employment checks.